We are pleased to announce our new 15-Day Online Writing Challenge! Many months in the making, I’ve designed this special online program for anyone who wants to get (back) into a daily writing habit. Anyone who wants to get back into or establish a daily writing practice. Or anyone who simply wants to make room in their lives for their creative side. Participating requires only 1/2 hour per per day for 15 days. Challenge designed by Creative Writing Coach and Workshop Leader, Nicole Criona. 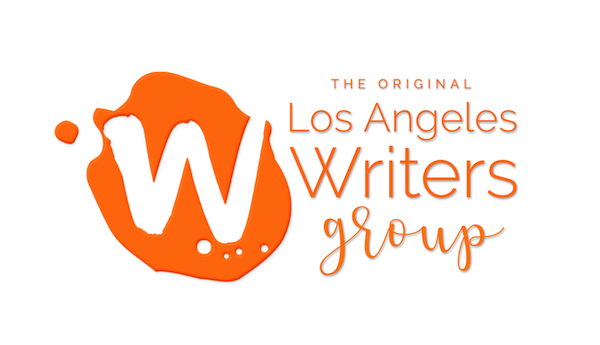 Nicole Criona is owner and co-founder of Los Angeles Writers Group (www.lawritersgroup.com) and is a native Angelino. For more than tweleve years, she’s facilitated creative writing workshops and supported aspiring writers working on novels, screenplays, short stories, poetry, essays and memoirs. 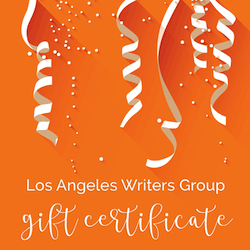 She also runs the day-to-day operations of LAwritersgroup.com, runs several writing workshops, and specializes in coaching writers who want to complete their first draft. As Director of Operations and Development at a prominent screenwriting school, she worked supporting and guiding emerging screenwriters, as well as being a writer in her own right. After managing several medium-sized independent businesses, and working as an Assistant at George Carlin’s company, she decided to learn production, and produced three short films. THE SHOOTING was her first producing project, and screened at the Austin Film Festival, IFFM in New York, Cleremont-Ferrand in France, and the Taos Talking Pictures Festival. She went on to produce DEATH STORIES #3: THE LAST IMPRESSION, and MONSTERS! MONSTERS! MONSTERS! She was both Assistant to the Director and Key Research on MICHAEL & ME, a documentary released in 2005. She wrote a popular blog where according to blogpulse.com, for a single lovely day in December 2005 her blog was 15th most popular blog in the world for a post about Craigslist. In addition to writing poetry and short story fiction, she has written articles for IG Living Magazine. 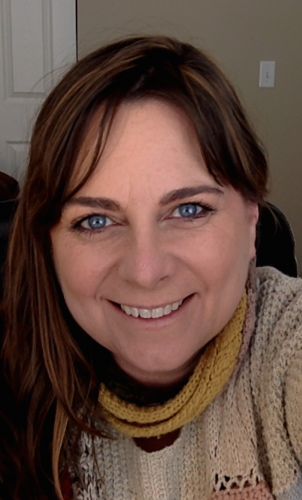 She has most recently had stories published on Hissquarterly.com (Sanity is a One-Trick Pony issue), Six Sentences, and Narrative Magazine and is currently working on a novel. Read Nicole’s most recently published poem, Advice to an Angel About to Fall.